Tolls were part of life in Connecticut for decades, and vanished after seven horrific deaths. 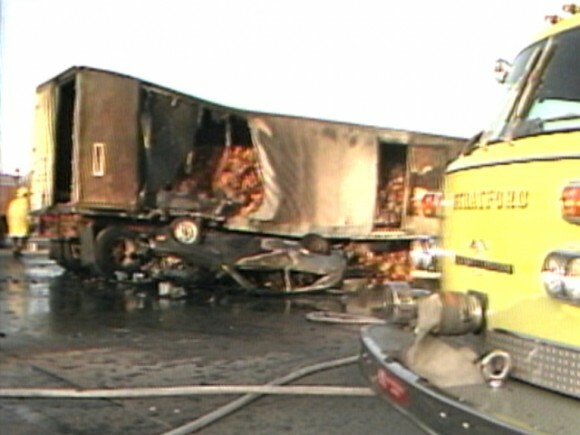 Toll plazas were all over the state, but after a truck driver named Charles Klutz crashed into the Stratford toll plaza in 1983 killing seven people, Governor Bill O’Neill and state lawmakers moved to bring the toll era to a close. 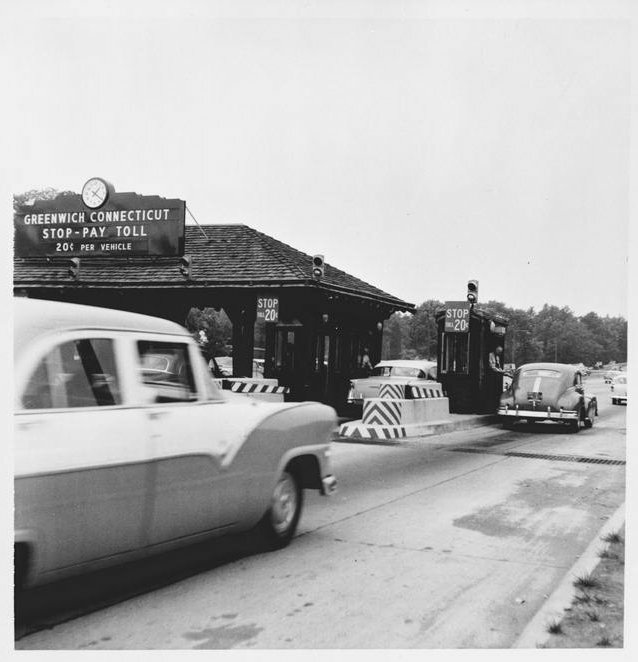 It took two and half years until the final toll plaza was shuttered. Fast forward to 2015, and the general assembly and Governor Dan Malloy are talking about the possibility of bringing tolls back. In this Sunday’s Face the State flashback, we’ll take you back to the fall of 1985 when the tolls were closed and driving in Connecticut became free, although I use that word loosely. From our archives we have a report from Bertha Coombs, who is now with CNBC. Tolls are not the answer, that said we do need one at the New York border on our side since we have to pay NY at the Tapanzee Bridge and CT residents should be exempt. And why should ct residents be exempt? Every one pays the Tappan Zee toll. I would say it’s ok if they are going to get rid of our state and property taxes and get our insurance rates a lot cheaper,we are paying to much. Do you really think a law maker is going to CUT ANY tax. No, they will promise to do it to egret the new tax passed then say they can’t afford to cut the old one now they are taxing you twice. People in America already pay over fifty cents on the dollar on average just in taxes. Enough. Make government do more with less. I say this as a retired government employee. The waste is astounding never mind the corruption. Here’s a novel idea… Put your tolls up but only on income highways. Charge a toll to only those who display out of state lincence plates. I think as Connecticut residents we pay for the use of our roads 5 times over. Unfortunately those money’s are never used correctly. On the flip side, when ever I travel though states such as NY or Mass, I pay for the use of their roads without complaint. As it stands now, out of staters use our roads free of charge and the added wear and tear is on our bill. At any rate, I’m pretty certain that if tolls do pass legislation, any funds collected will be misused and the amount of potholes will not decrease. Tolls are not the answer! Its wasteful tax money, its bad for the environment, idling cars and trucks, the congestion! people are going to lose their jobs. Governor Malloy is a joke. The revenue would be good for the state, but where is the money going to help reduce taxes, same as t money from the casinos? Just the general fund to be spent! Time to get a handle on the budget and deficit! I think we should bring back tolls to our state. People from all over use our roads and we receive no compensation. If Ct. Residents must pay a toll in other states why shouldn’t we reciprocate. Renee. So because you sometimes pay on a bridge out of state, which everyone pays by the way, then Ct should just tax everyone on the roads to get even?